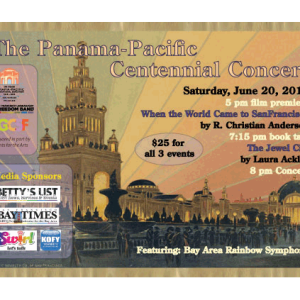 Luncheon tickets are $45 per person, payable by check to Moya-RHS, PO Box 437, Ross CA, 94957. 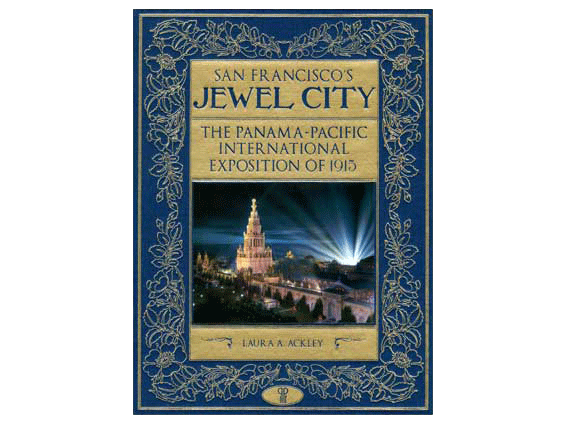 After 15 years of research and study, Laura Ackley will present her new book SAN FRANCISCO’S JEWEL CITY: The Panama Pacific International Exposition of 1915. 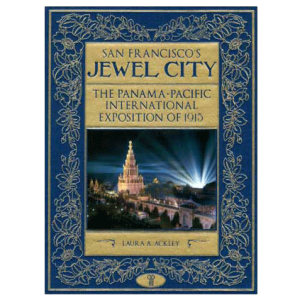 Her work examines the planning, design, exhibits, music, midway, technology, scandals, and political and cultural elements of the great San Francisco fair, just in time for its centennial. Books will be available for purchase and signing. Special Drawing and catered luncheon follow the presentation. Please respond by reservation deadline of June 1. 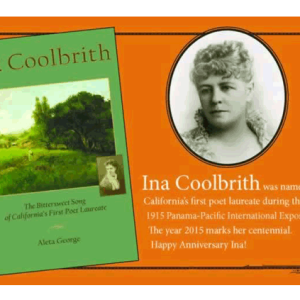 For more information, please contact Ruth Barton at (415) 461-1972.